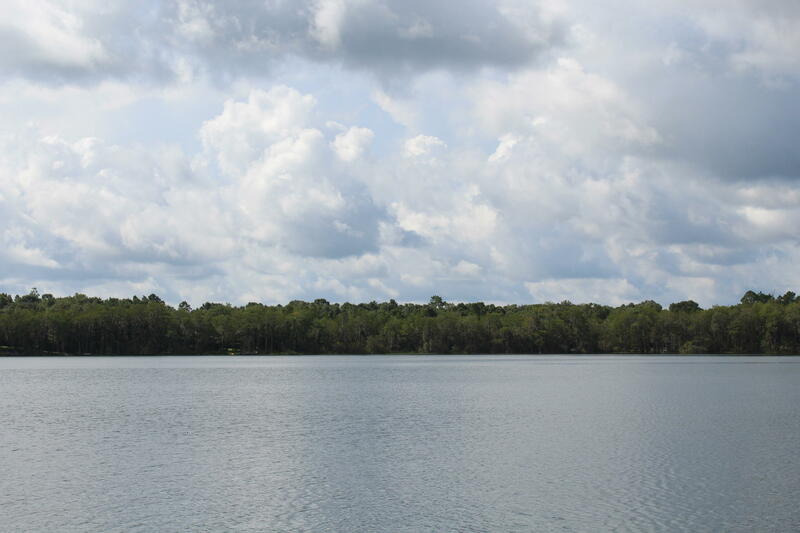 1.5ac Blue Pond Circle, Ponce De Leon, MLS# 819554: ERA American Real Estate Northwest Florida Real Estate Agent Property For Sale, Schedule a Showing, Call Brandon Jordan of ERA American Real Estate Today! 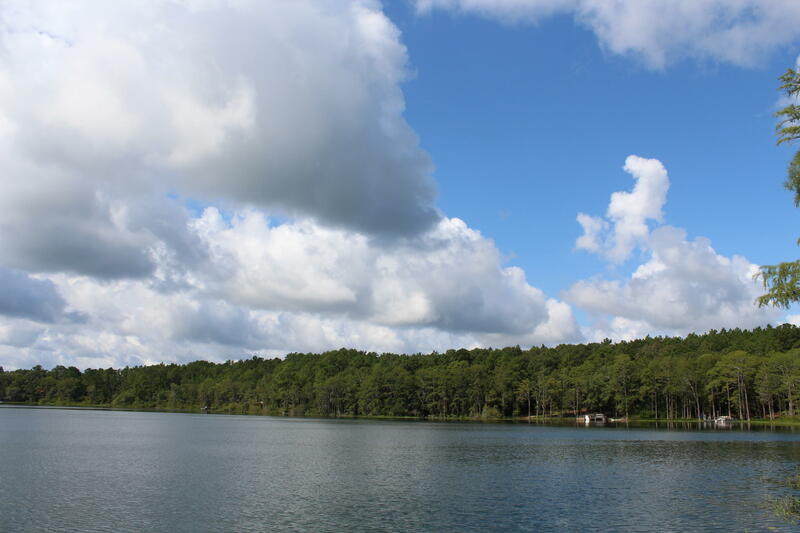 1.5 waterfront acres on Blue Pond, a 50 acres, 30 foot deep, natural spring fed lake. The perfect place to build your dream home! If you want peace, quiet & solitude then look no more. 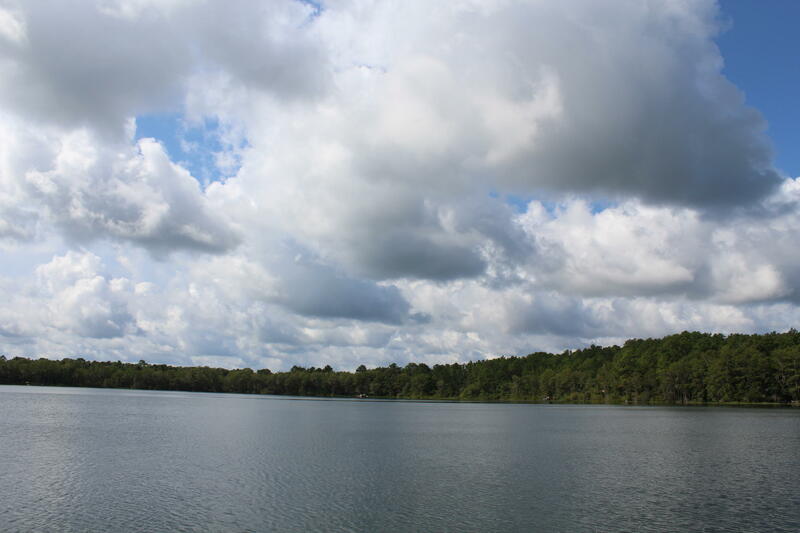 fish, swim, scuba dive or just enjoy the beauty of nature on one of North Florida`s most beautiful natural lakes. This listing provided courtesy of Naylor Realty And Associates. This information was last updated on 4/18/2019 10:05:17 PM.